Find a Dress Bridalwear is proud to be different and offers a unique bridal shopping experience. Visit Find a Dress Bridalwear to view all of the beautiful things we have to share with you. See beautiful things, touch beautiful things, wear beautiful things – let us help you to ‘be your own kind of beautiful’. We are extremely proud to offer a collection of fashion forward styles, from world renowned designers, all with many years of experience in delivering high quality dresses. From traditional to contemporary, elegant and fitted to princess styles, each dress has been carefully selected to consider different shapes, sizes and budgets, along with a stunning selection of accessories to complete your look. We are different, and we are proud to be different. 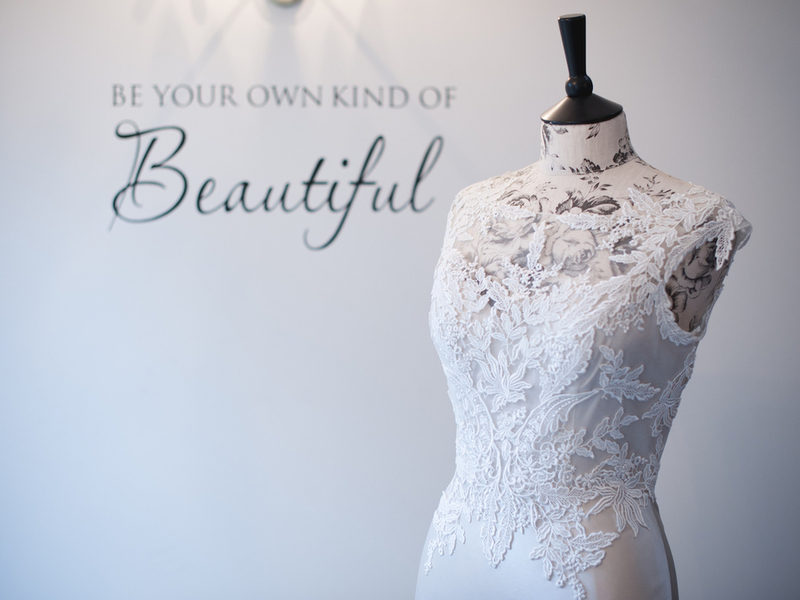 We offer an alternative to high street bridal boutiques with a more personalised and private bridal shopping experience. We are passionate about listening to your thoughts and ideas and then to helping you - offering advice where required – to navigate through the often daunting choice and array of options available. All of this is done with just one objective in mind – to make your wedding dress dreams come true.